Office bargain. 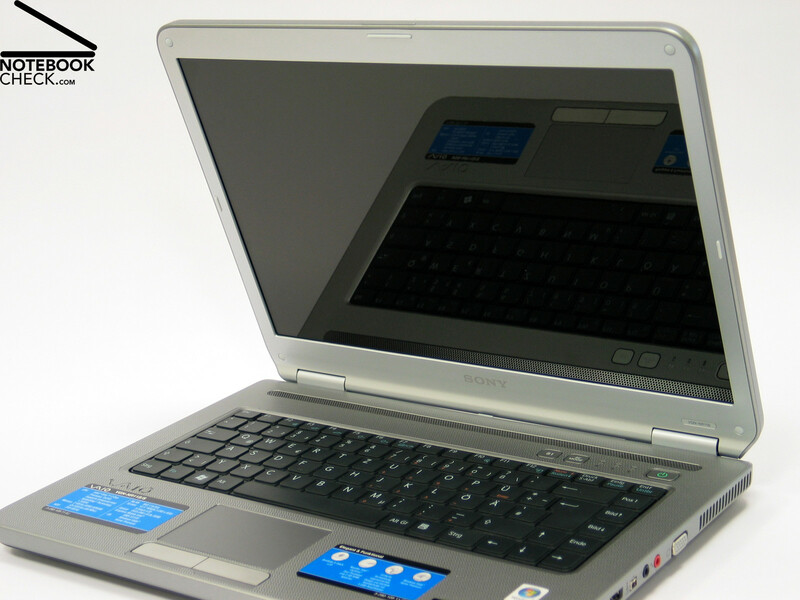 Notebooks from Sony do not always have to cost a lot of money: this proves the new Sony Vaio NR11S. Specifically developed for the “light user” with low hardware demands. 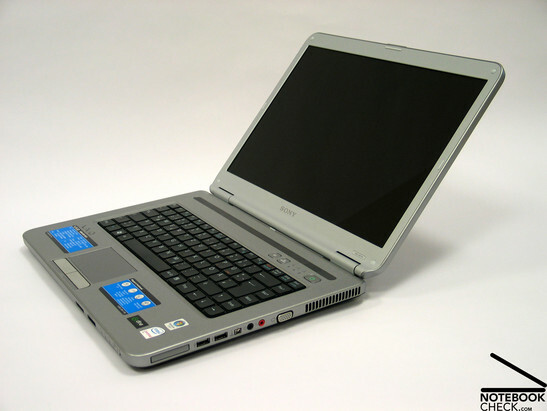 This laptop offers no more one needs as basic equipment, but in good quality. 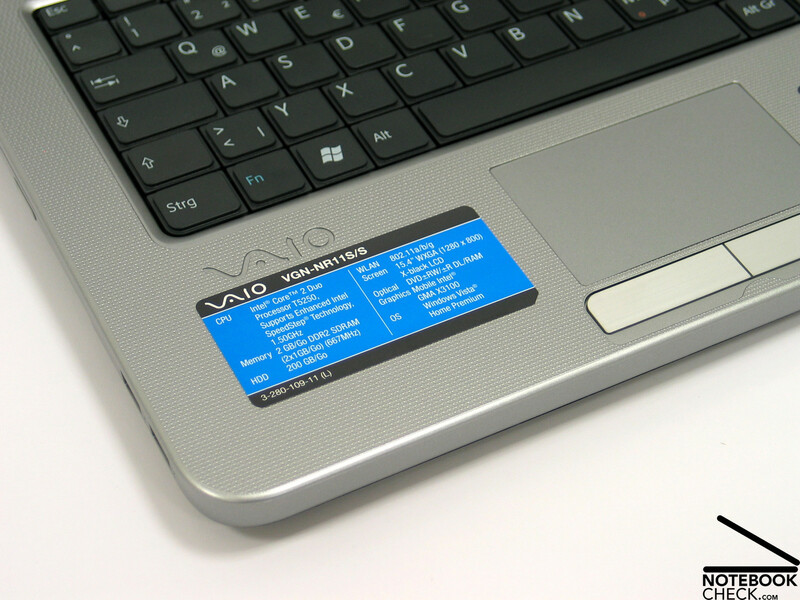 “Simple, sporty and clever” – Rarely an advertising slogan fits a notebook so well as it fits the Vaio NR11S/S. Low-priced notebooks are, it is hard to believe, one of the most interesting types of notebooks to review. For this market it is important to create a good balanced package and to keep an eye on the purchase price. No easy task the numerous “average models” show in practice. 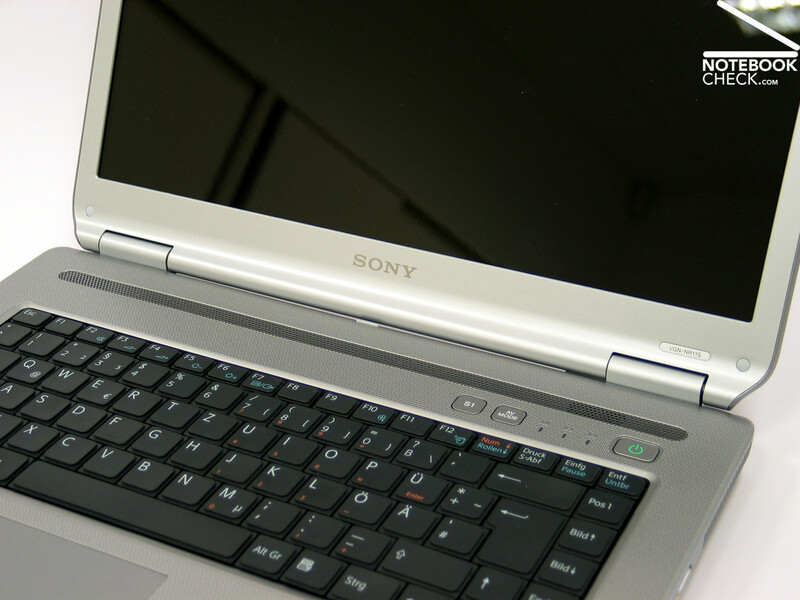 Although Sony has the image to provide notebooks in the higher price segment, it does not ignore the big market potential in the cheaper categories. So the NR-series aim at this group of buyers with notebooks under 1000.- Euro. The first impression of a notebook for us “human beings” is of course defined by its appearance. Here Sony had a special idea. A ribbed structure covers almost all of the case and gives the series an individual touch. 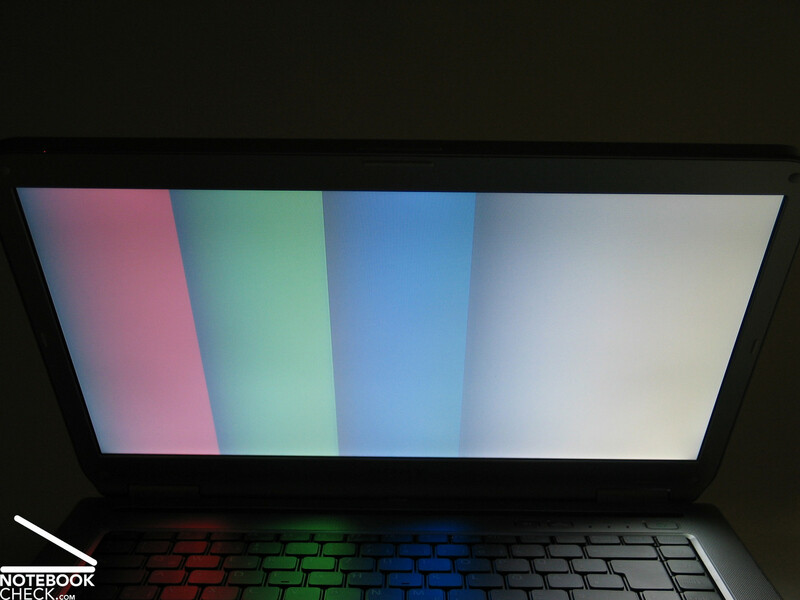 The notebook does not only impress optically, also with respect to haptics the laptop scores very well. In the choice of color the NR11S/S relies on silver. Merely the base and the keyboard unit are black. The appeal to the eye is equalled by the appeal in use. The case that almost does not show to be made of different parts and seems to be made of one casting is very torsion and pressure resistant. Even the display can convince in this regard, which is not often the case. Both hinges have a wobbly plastic cover, but how they work cannot be criticized. 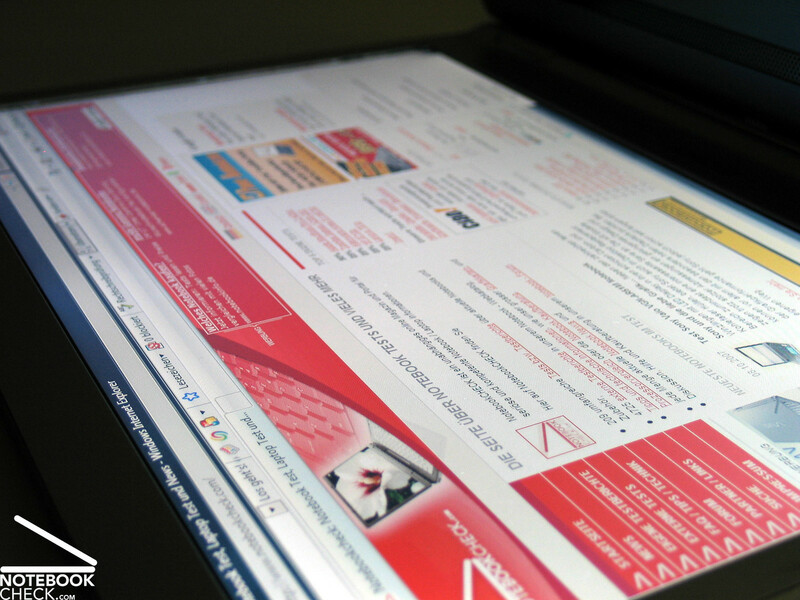 The screen can be very precisely positioned in regard to its tilt angle and does not have any seesaw. 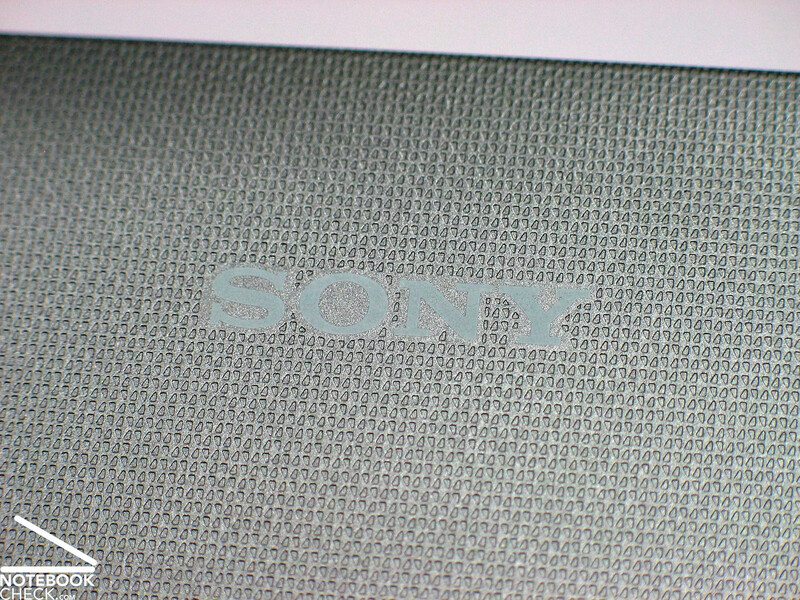 Typically Sony: The angle at which the display can be opened is limited. This may be to ensure good viewing angles in the vertical direction, but later more about this. It should be mentioned that the display does not have a lock hook and is merely held by means of a mechanical tightening system in the hinges when closed. Optically this may be an elegant solution, but practically not so: an object could enter between the display and the keyboard and cause substantial damage when it is transported in a bag with other things. Be careful! 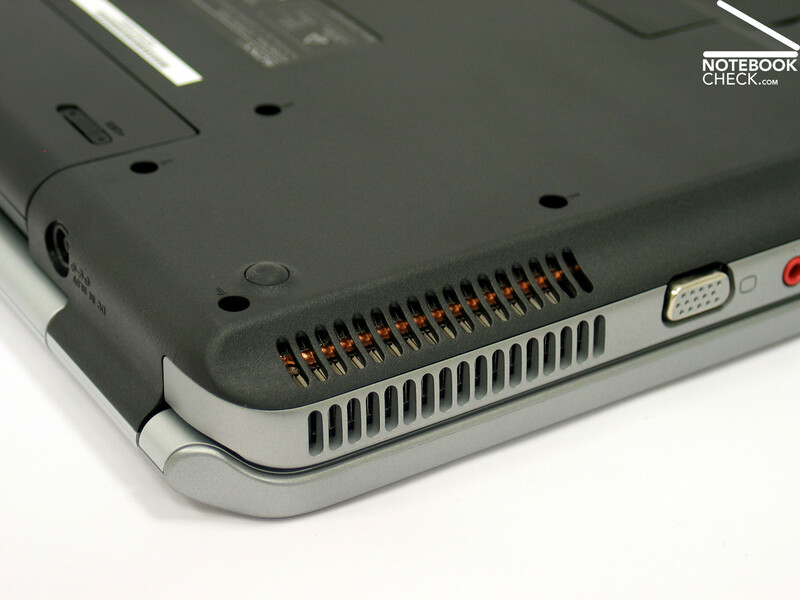 The ports provided include a total of 4 USB ports. However, they are all positioned quite far to the front, at the edge. If you plan to use severel of these ports, you must count on lots of cables on the left and the right side that may narrow your working area. 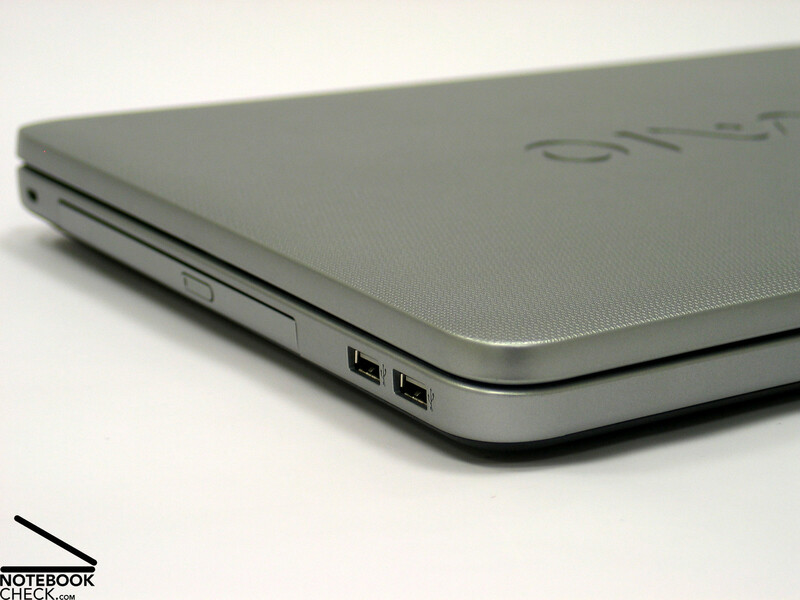 In addition to the USB ports, there is a VGA monitor port, LAN and modem, audio ports (headphones and microphone) as well as an fire wire port where you can connect, for example, your camera or an external data medium. 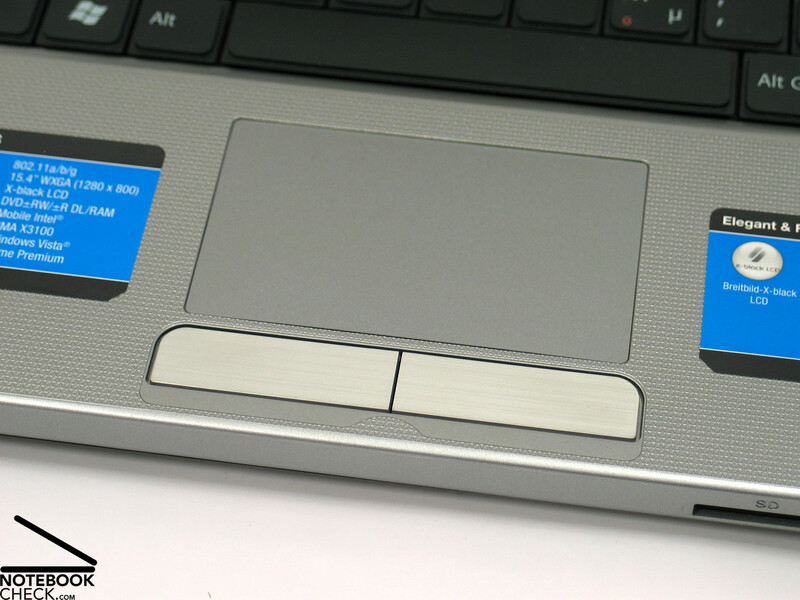 And not to forget: there is as well the 34mm Express Card Slot for various extensions. 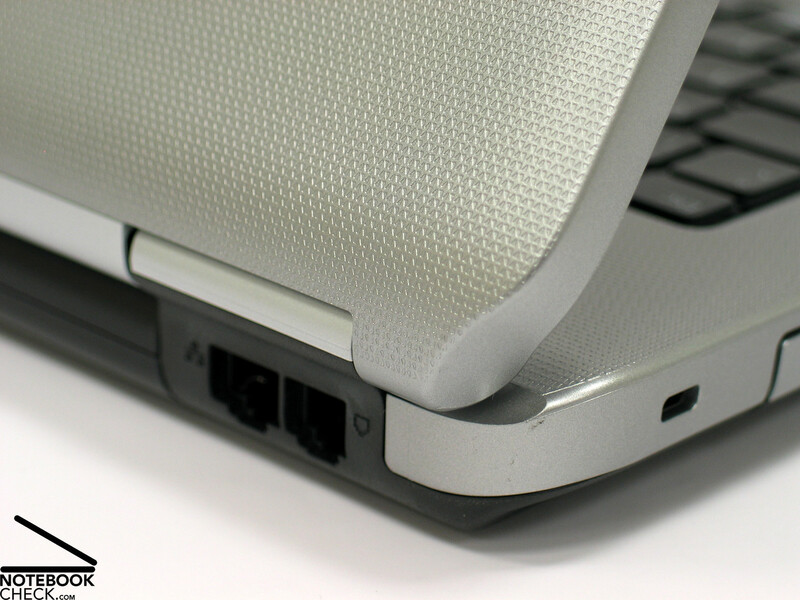 The ports used mostly like the power connector line and the LAN port are located on the back side. The socket for the electricity plug drew our attention for it allowed a conspicuous wobble of the plug. Was this intentional? (but why?) or was it simply a little workmanship default? 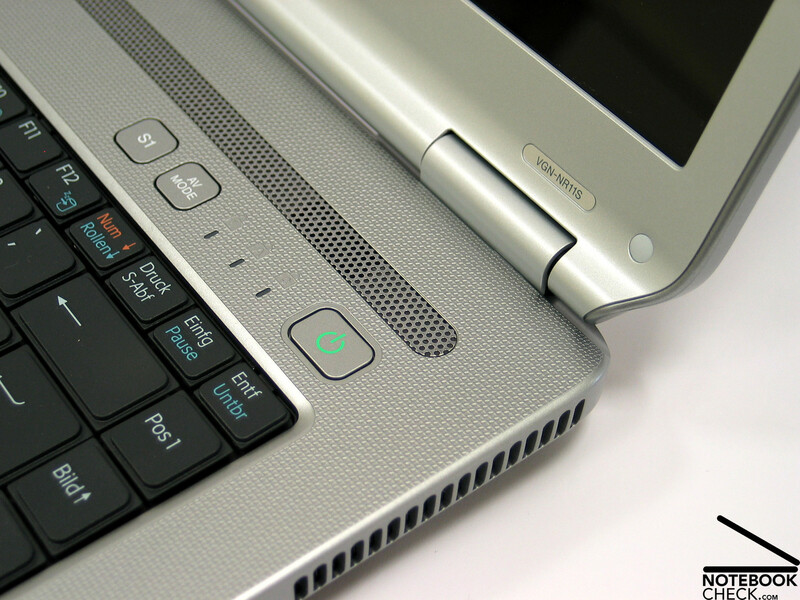 The Vaio NR11S/S uses the classic Sony keyboard with its flat and angular keys in a strict raster arrangement: very recognizable. In its use, the keys have the right resistence. 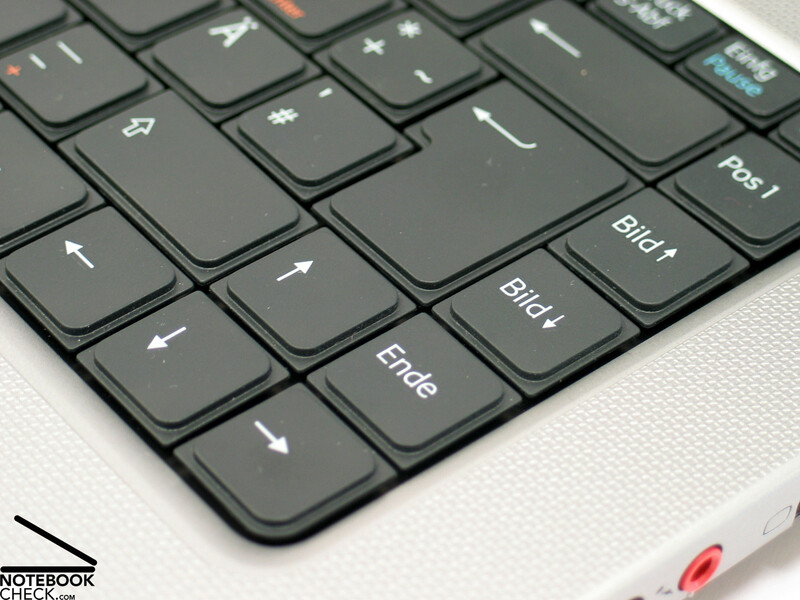 The layout is clear, although the keys are very close together, the key size turns out to be average and also the typing feeling can be described as very pleasant. 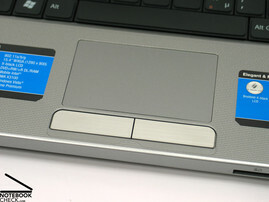 The provided touchpad has an easy to use surface that can be accurately operated. The edgewise and lower scroll areas are not marked. Both the touchpad keys with their flashy aluminum look (unfortunately plastic, like the rest of the case) are good in operation albeit sometimes jerky and make clear audible clicking sounds. Especially with low-priced notebooks, savings are made on an important and cost-intensive part, the display. Wrongly, because the display is the interface between user and computer. We were particularly wary for the display of the Vaio NR11S/S, because especially Sony is know for its bright and high-contrast display panels. The first impression at the work with the laptop turned out quite positive. 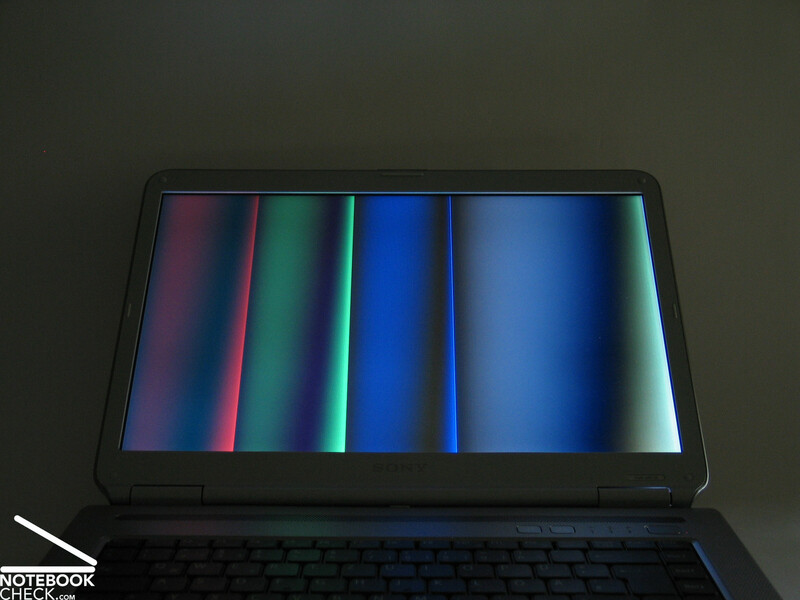 The image of the 1280x800 WXGA displays with reflecting surface appeared bright with strong colors. Maybe the perspectives had its shortcomings. The display brightness measurement confirmed our first impression: Good 206.8 cd/m² in the central area at a middling brightness to the corner areas, which results in an illumination of average 80.5%. 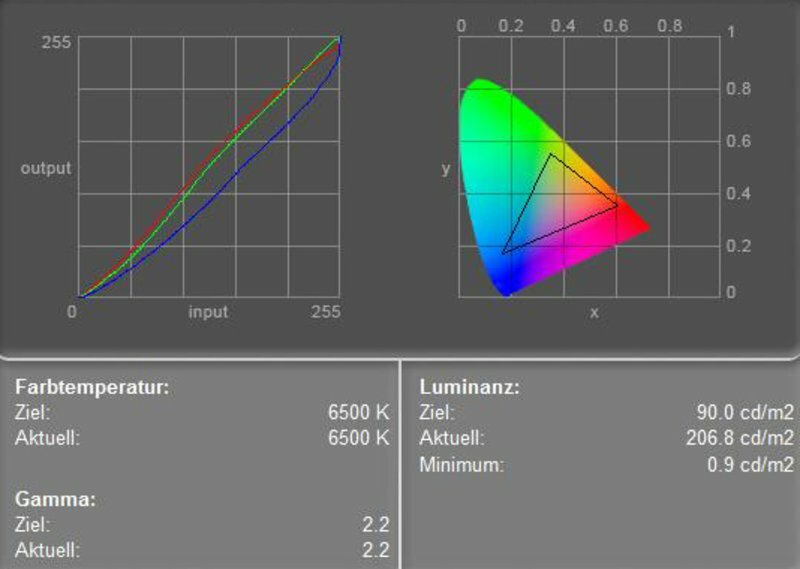 The black level of 0.9 cd/m² (minimal brightness of the display) ensures a maximal contrast of on average 230:1. Subjectively, the color rendering can be described as good. For the outdoor operation particularly the reflecting display surface is a problem. 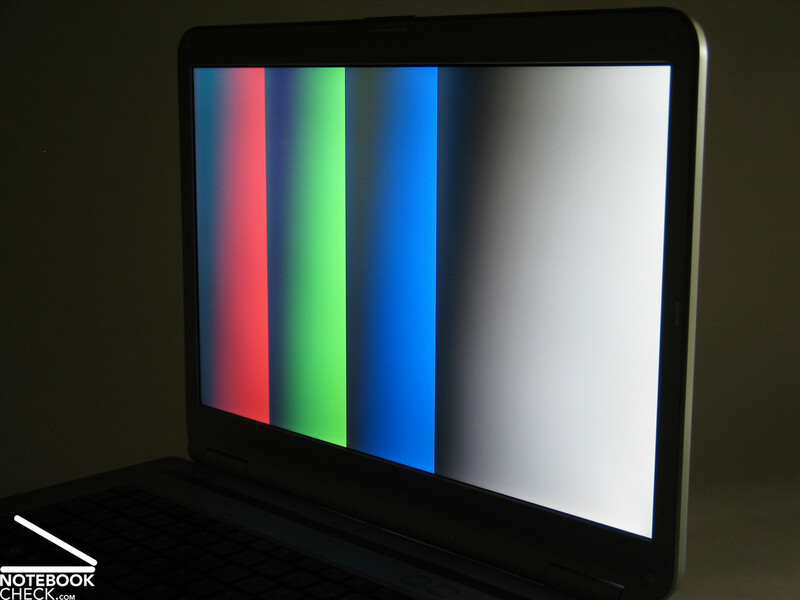 The brightness of the display may just be enough to be used outside, but appearing reflections makes working on the laptop difficult, especially in bright environment. 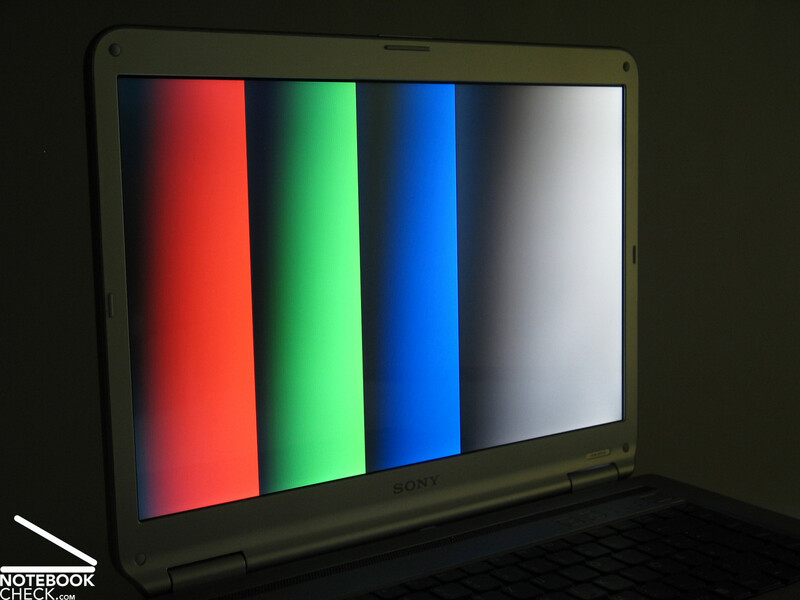 The display of the Sony Vaio NR11S/S has a large enough viewing angle, but the colors change considerably at large angles. On that score it is good that the display cannot be opened at a large angle. In a horizontal direction reflections can be seen at small viewing angles. Like indicated in the introduction, the Sony Vaio NR11S/S is designed as a simple and agile office unit for basic requirements like Office, Internet, MP3,... etc. 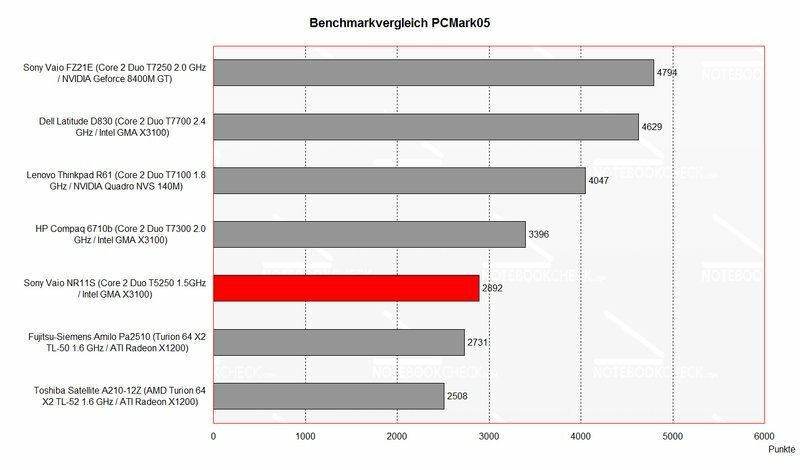 In this respect, it complies, but its performance is not enough for benchmark skirmish. Good, because it is worthy to offer good equipment for a certain area of application. Better than being on the top of benchmark rankings that are not of practical relevance. 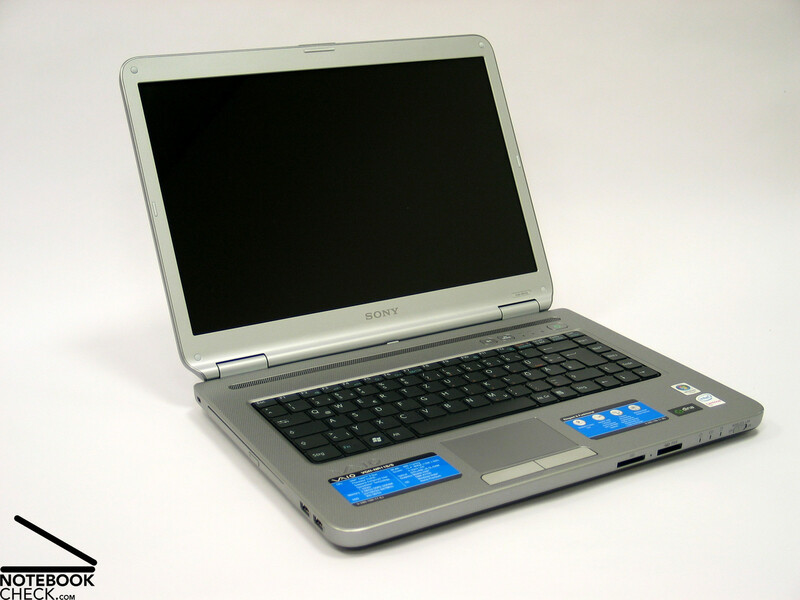 The reviewed Sony Vaio NR11S/S disposes of an Intel Core 2 Duo T5250 CPU with a clock of 1.5 GHz. An integrated graphic card from Intel with the shortcut GMA X3100 added. This may sound somewhat slight for the hardware expert, but is enough in practice to offer sufficient performance for the above mentioned applications. 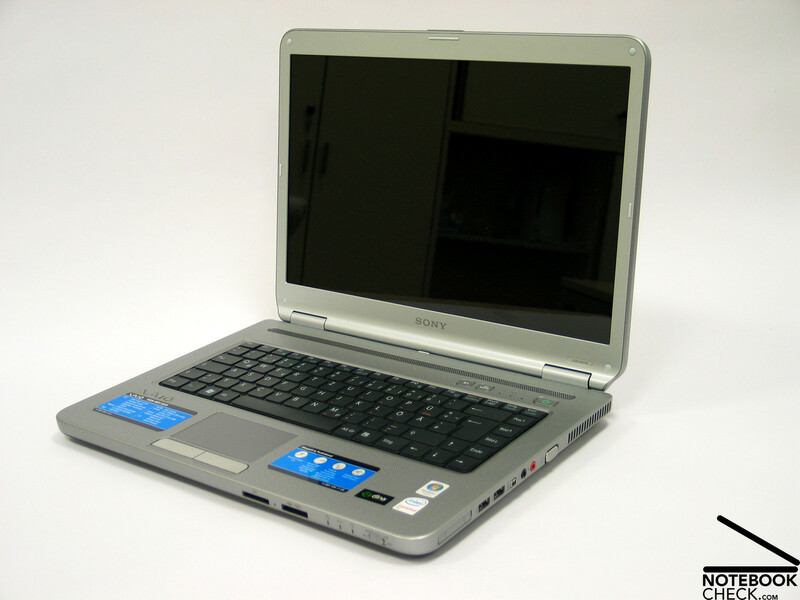 The Intel Graphics Media Accelerator X3100 is fit for Vista and supports also the aero surface with transparent window frames. 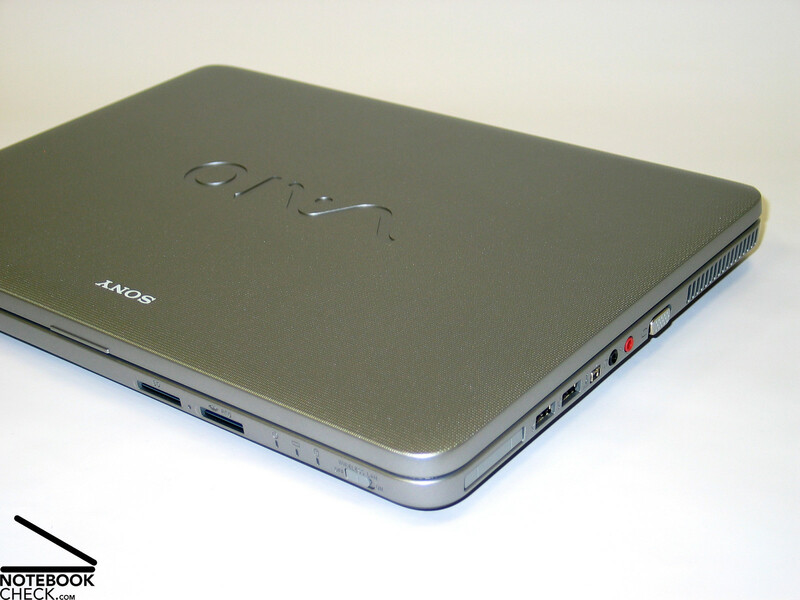 Especially enjoyable is the working memory of in total 2048MB that the Vaio NR11S offers. This way the notebook also disposes of good reserves in the office operation. 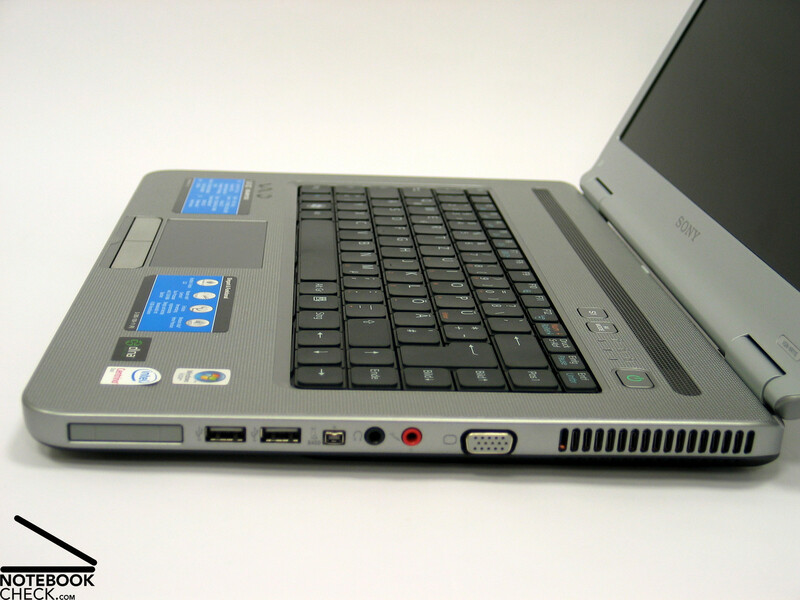 Moreover, the notebook has a hard disk with a capacity of 200GB. Indeed it is a model with 4200 rpm, whose access time lie slightly behind a 5400 hard disk, but at moderate office operation this should not make much difference. Advantage of the hard disk: Low noise emissions. 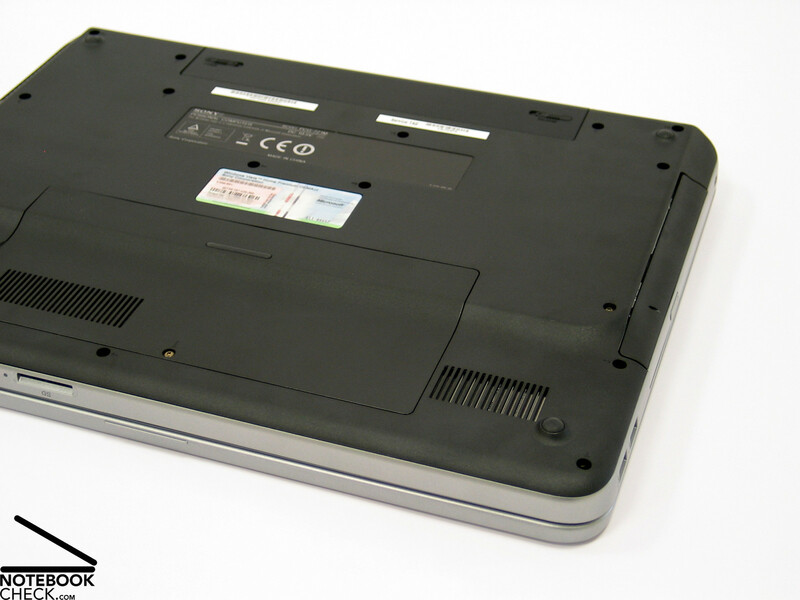 Sony notebooks are known for rather low emissions. 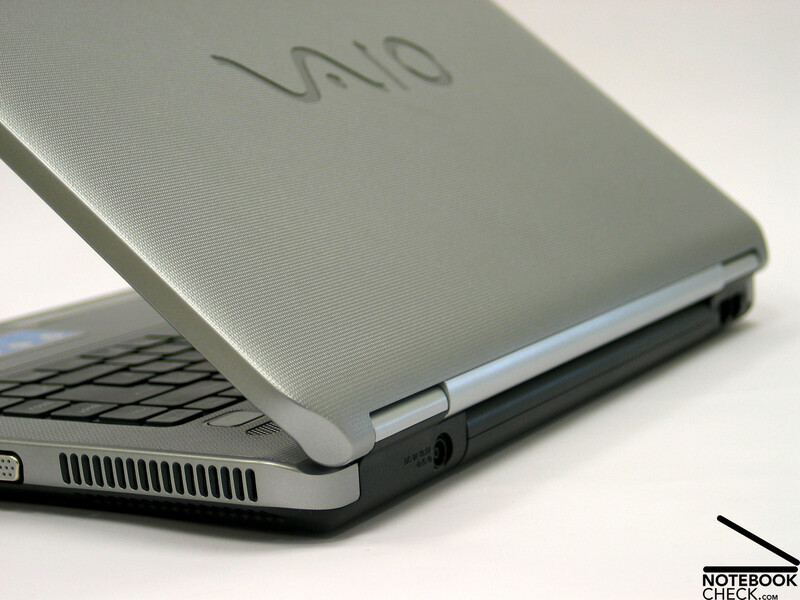 This is at least the case for the Vaio NR11S/S. 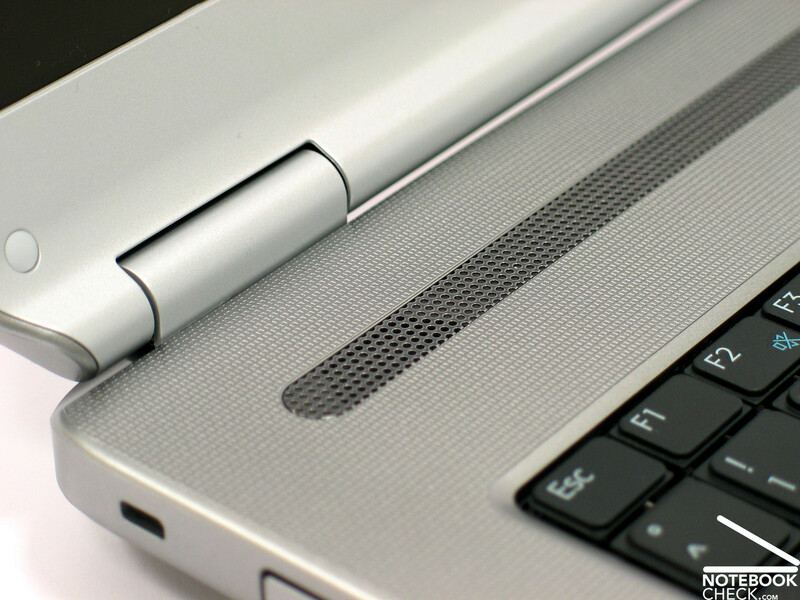 In idle mode, office mode or on-load – the notebooks always stays quiet and hardly audible. If you look carefully you can see that the fan is active and also gives a warm airflow from the case, but the very low sound level is hardly noticed and disappears almost entirely at quiet environmental sound level. Once in a while a quiet clicking of the hard disk was heard, but compared with other clatter and rattle of some disks, the hard disk from Sony is to be rated as harmless. In view of the equipment and the low emission values it is a little surprising that even the surface temperature of the case experiences only slight heating. The surface is with peak values about 30°C almost to describe as cool and also the bottom side stays at reasonable temperature with a moderate hotspot of about 41°C in the right back side. (+) The average temperature for the upper side under maximal load is 29 °C / 84 F, compared to the average of 29.4 °C / 85 F for the devices in the class Office. (+) The maximum temperature on the upper side is 30.8 °C / 87 F, compared to the average of 33.9 °C / 93 F, ranging from 21.2 to 62.5 °C for the class Office. (±) The average temperature of the palmrest area of similar devices was 28.2 °C / 82.8 F (-1.4 °C / -2.5 F). Both mini-speakers left and right above the keyboard provide very pleasant sound, which can reach an acceptable maximal loudness. The rather good sound has a distinct weakness with lower tones. 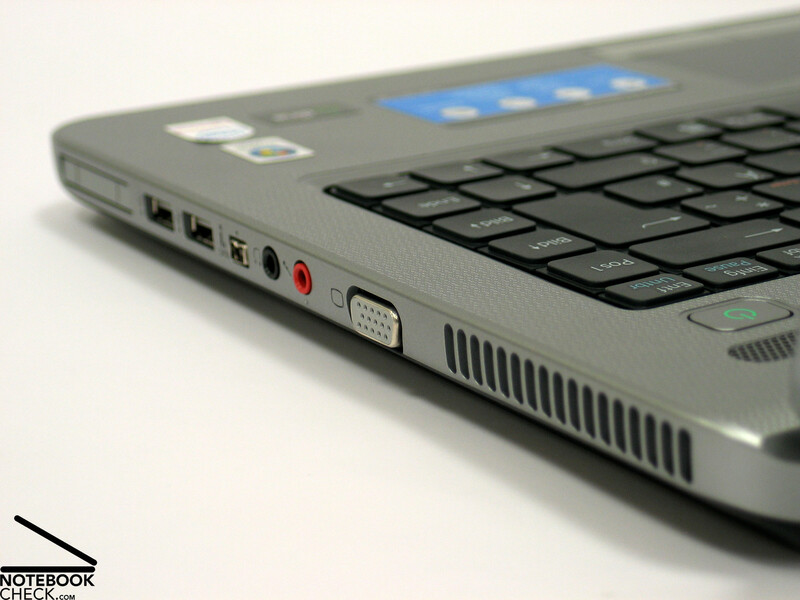 Good sound provided the stereo headphone port to which the notebook can be connected for example with a stereo unit. Disturbing rustling sounds could not be detected during the review of the 3.5mm Stereo port. 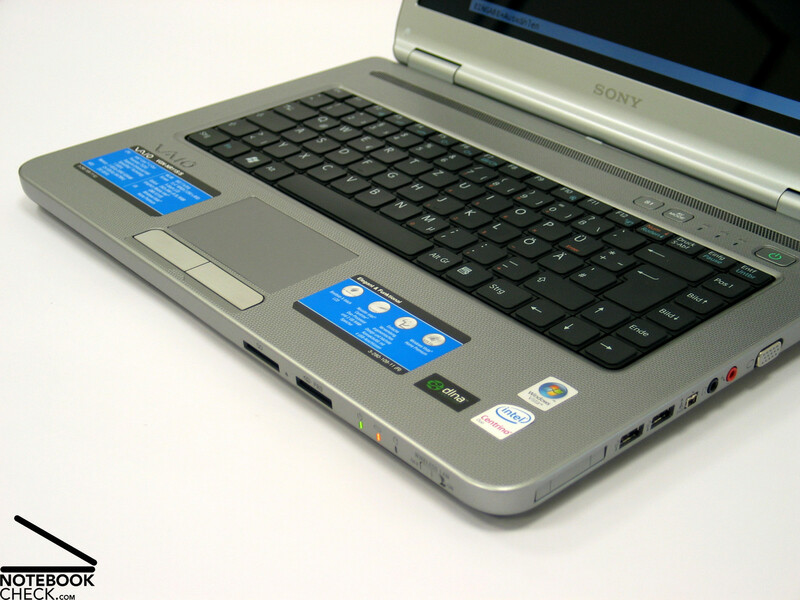 The Sony Vaio VGN-NR11S/S laptop offers a 4800 mAh (53 Whr) battery which makes a runtime of between about one hour up to 6 hours possible with minimal energy requirement, depending on the demanded performance. These results should lead to an acceptable mobilty when e.g. surfing in the Internet over WLAN. 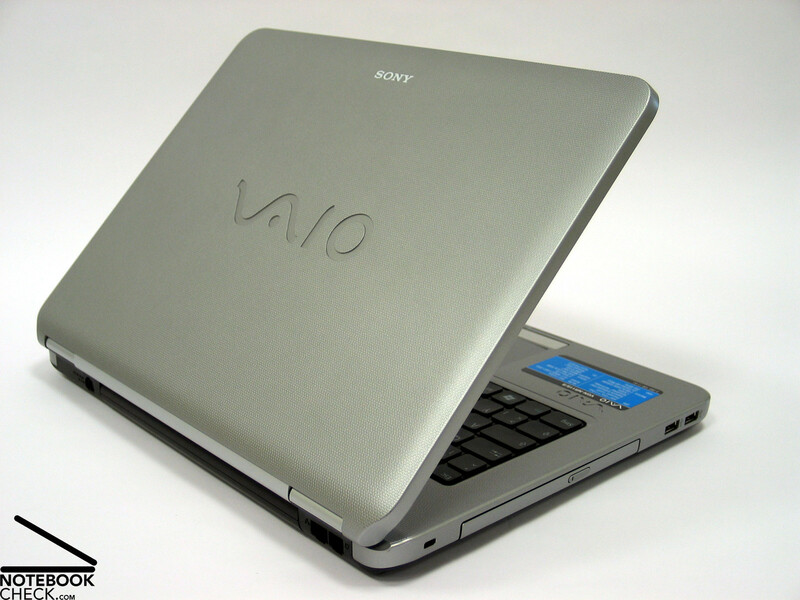 The Sony Vaio VGN-NR11S/S offers a balanced package for the average user and provides sufficient performance. This is combined with an interesting purchase price. The notebook has quite an attractive appearance, with especially a pleasant surface structure, good haptics, and also pleases to the eye. The stability of the case can also impress - despite the predominant use of plastic. The input devices, especially the keyboard, have the typical Sony style and match well with the notebook in terms of design. 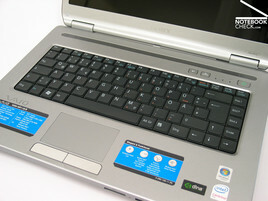 Regarding to the operation there is also nothing negative to say about the used keyboard device as well the touchpad. Both are very well qualified for intensive usage. The display also surprised positively in the review. Especially the good brightness of the panel, but also a good color representation, pleads for the used display. 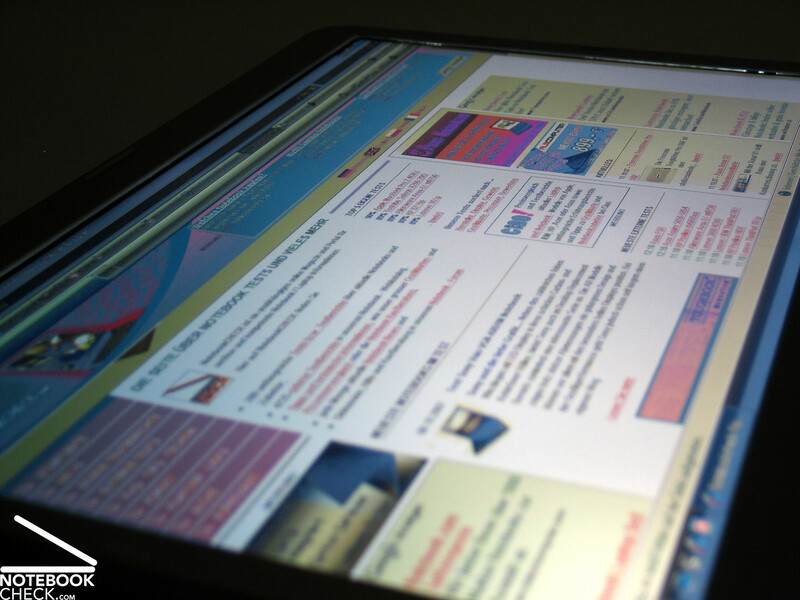 The reflecting surface as well as the rather moderate viewing angle stability are to mention on the downside. 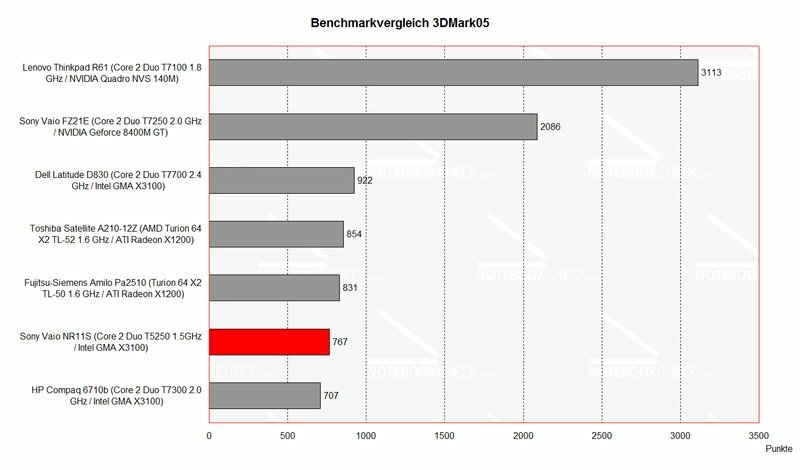 The performance of the notebook is as to be expected: minimal, at least regarding the benchmark results. Nevertheless, the laptop complies in the practical operation every demand for a trouble free office and internet operation. On the positive side, we should mention the unstinting 200GB hard disk as well as the in total 2GB working memory. Especially with office activities, the user benefits from a pleasant quiet environment, which the Sony Vaio with its low sound emissions hardly affects. The surface temperatures are likewise low. 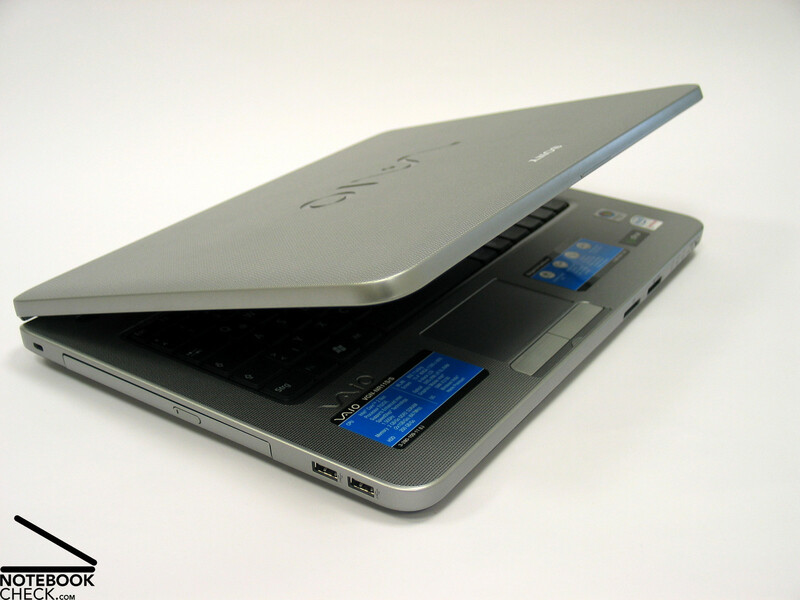 In the end, the provided runtime of the notebook which is particularly good at low performance demands, which gives this device a useful mobility. Thanks to the firm MediaMarkt Wels, who provided us kindly with the test notebook. Here you can also buy the notebook. Both speakers provide an useful, maybe slight sound. ...and also the surface temperature remained quite low. The performance of the NR11S is suitable for less-demanding office activities. 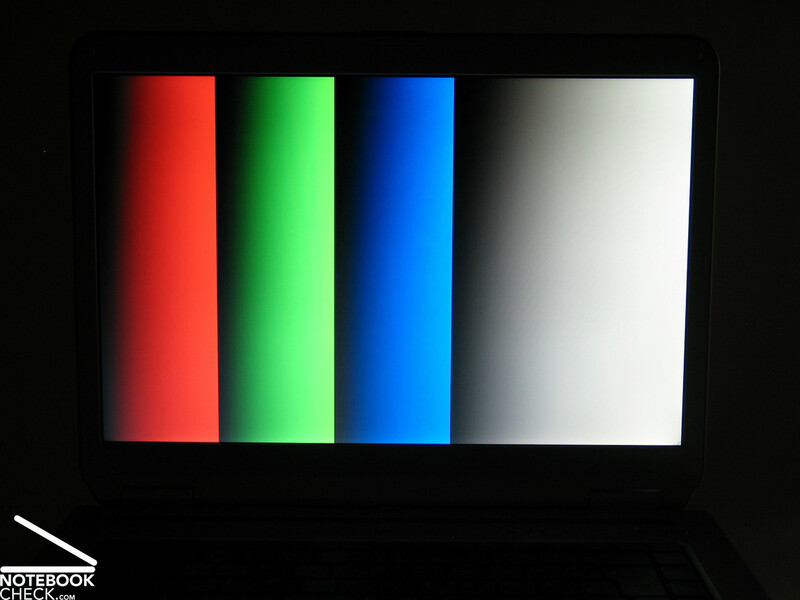 ...but this is compensated by good brightness and color representation. The keyboard with the flat keys possibly takes some getting used too. This also goes for the display. Also the stability and robustness of the case are very good. ...the notebook has a very compact and high-class case. ...shows an interesting surface structure with pleasant haptics. ...with a stylish outfit and an appearance with appeals immediately. 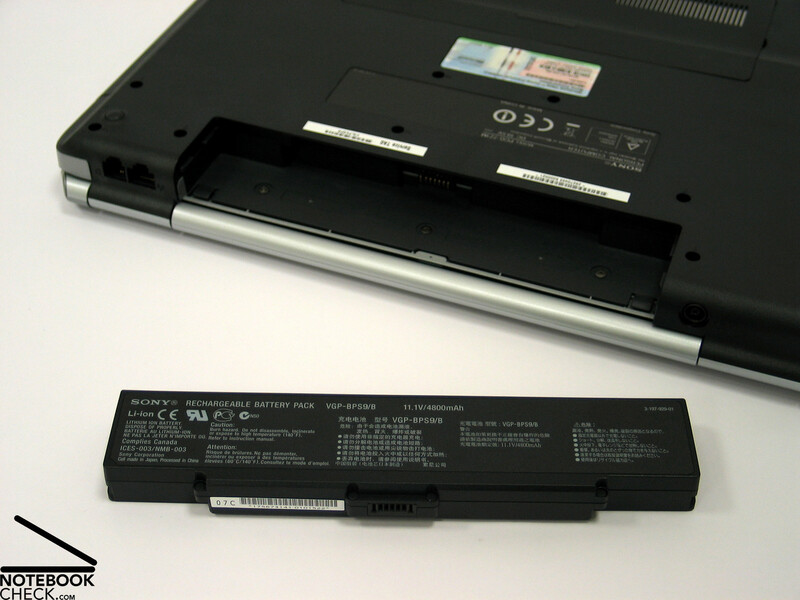 The used battery can guarantee an attractive mobility, especially at low energy requirements.